Leaf | AMDwallpapers.com Free 4K HD wallpapers or backgrounds for your desktop and mobile devices. 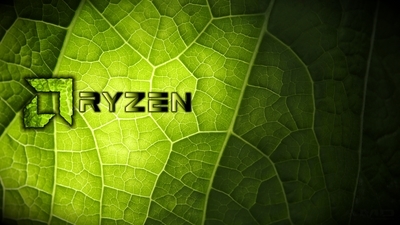 4K HD AMD Ryzen Green Leaf wallpaper, AMD is alive! AMD has focused on other markets than the CPU market for a very long time. It is great finally have them back in the game, alive and thriving!